MRelay 2016 jumps out of the blocks with the theme Cultivate. We look at the city as a place to nurture and, in turn, ask the question: how do we create a civic space that nurtures its inhabitants? Can we as citizens be both productive (and products of) a city? How do we take responsibility for moulding its environmental and cultural fabric? This session will explore the power of collective consciousness and how human infrastructure can grow and maintain a healthy coexistence . 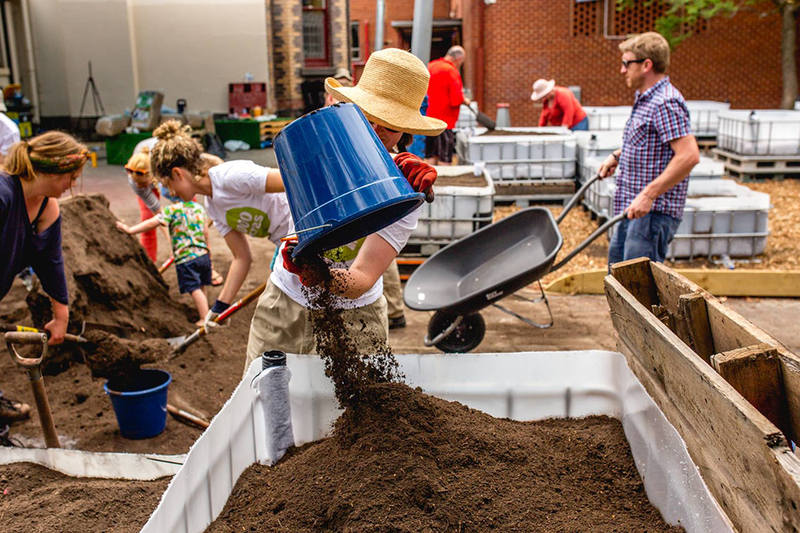 From rooftop honey apiaries to asylum centre-run food trucks, to the promotion of gender equality and social enterprises, Melbourne is a resource for both edible and social opportunities. Through a myriad of interventions, all of us can acquire knowledge and develop skills that have longevity and impact on our community. Cultivate will be hosted by Peter Maddison, director of Maddison Architects and host of acclaimed television series Grand Designs Australia. Speakers include Catherine Brown, CEO of the Lord Mayor’s Charitable Foundation; Jefa Greenaway, director of Greenaway Architects, chair of Indigenous Architecture + Design Victoria; Russell Shields, Food Justice Truck manager at the Asylum Seeker Resource Centre; Wendy Syfret, editor of i-D Australia; Amy Mullins, executive director of the Women’s Leadership Institute of Australia; Dr Michele Lobo, senior research fellow at the Alfred Deakin Institute for Citizenship and Globalisation; and Kate Dundas, award-winning landscape architect and urban designer and radio presenter on 3RRR. Find out more about the other three legs of MRelay—Play, Narrate and Pause. You can now revisit Cultivate at our library page. 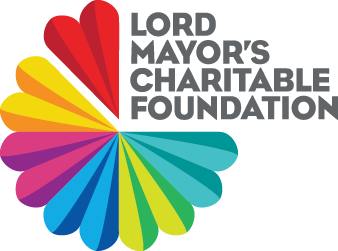 MRelay is funded by the Lord Mayor’s Charitable Foundation.